When Grandma says sheâ€™s seen a tiger in the garden, Nora doesnâ€™t believe her. Sheâ€™s too old to play Grandmaâ€™s silly games! Everyone knows that tigers live in jungles, not gardens. 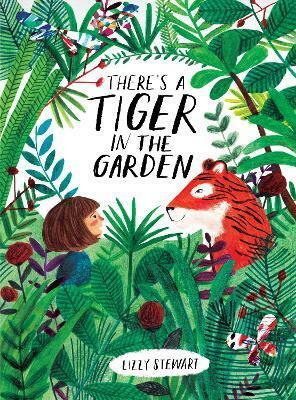 So even when Nora sees butterflies with wings as big as her arm, and plants that try and eat her toy giraffe, and a polar bear that likes fishing, she knows thereâ€™s absolutely, DEFINITELY no way there could be a tiger in the garden . . . Could there?